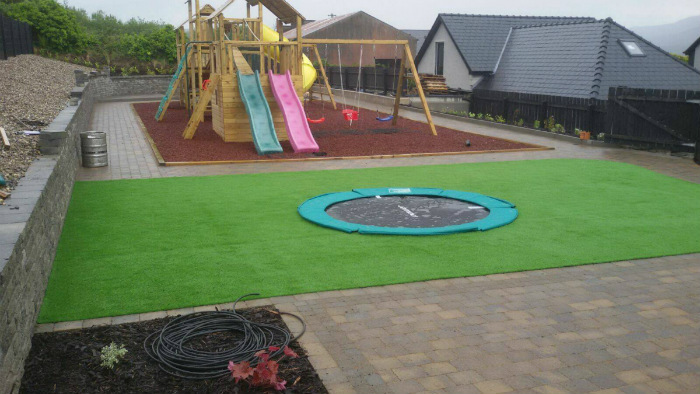 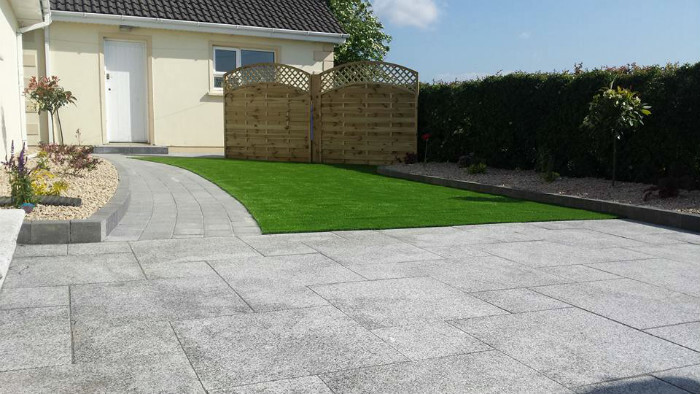 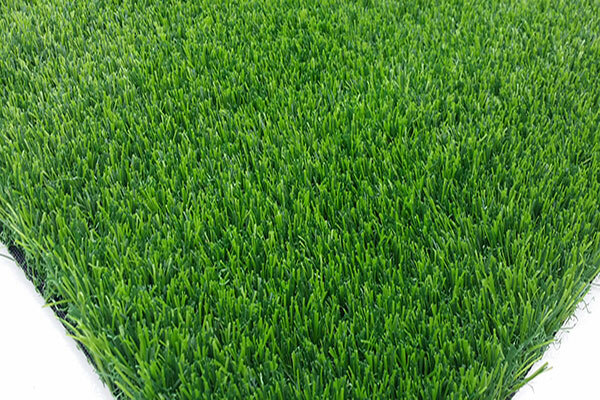 Our Grianan Grass is a luxurious, bright grass which is loved by children, adults and pets alike. 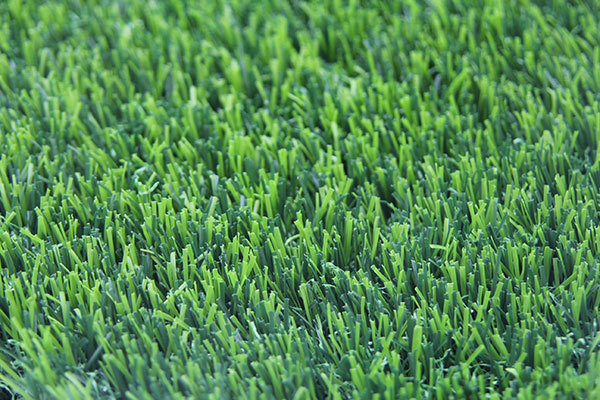 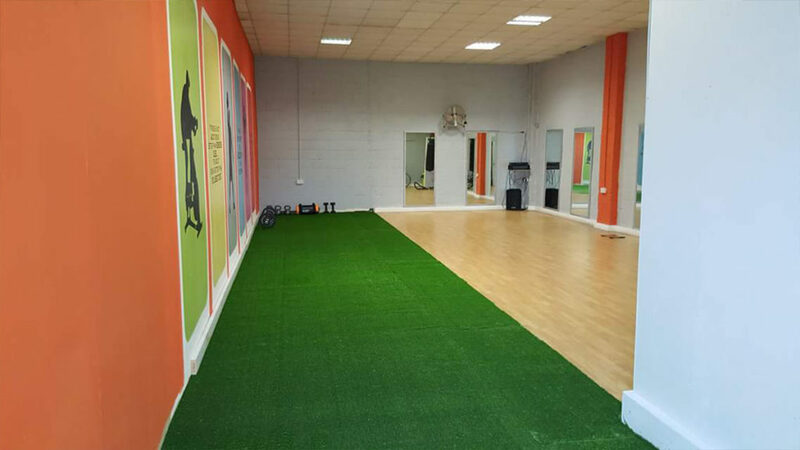 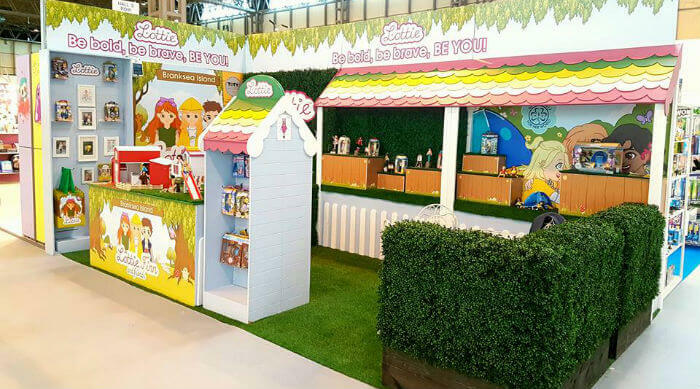 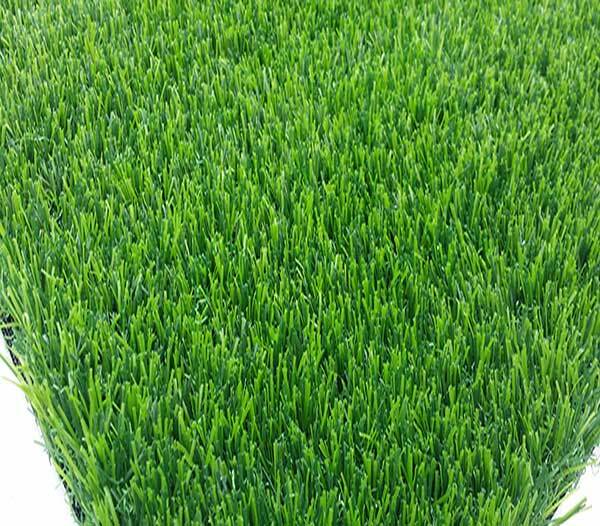 This grass provides an attractive looking green grass which can be used on Children’s play areas, pet areas, decking’s, gyms, rooftops, balconies, lawns, graves and much more. 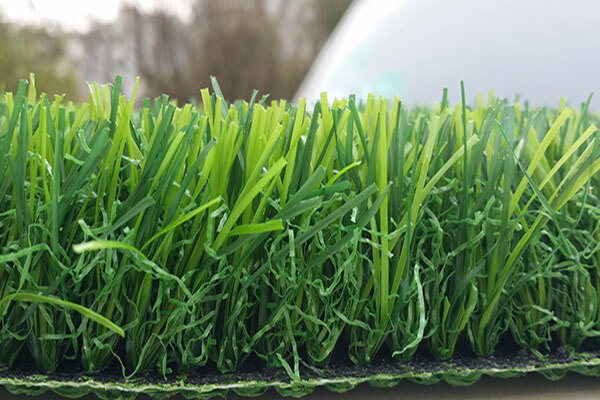 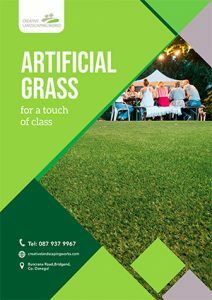 It’s a high-quality grass with great durability and is built with a UV resister.